The decommissioning challenges facing the nuclear industry in the coming decades are immense. Much of the waste that needs cleaning up is very old and the quantities involved are vast. The UK Nuclear Decommissioning Authority estimates that in this country there are 290,000m3 of intermediate level waste alone. The problems created by such a backlog are not only formidable, they are also pressing. Many of the UK’s nuclear facilities, including test reactors and fuel re-processing plants, are in urgent need of attention, with the Decommissioning Authority describing some of them as ‘intolerable risks’. Yet current decommissioning work is barely making an impression on the situation. The lack of progress is down to one key factor: the decommissioning tasks are largely being performed by a manual workforce of people who, however skilled, cannot go into many areas because of either the danger to life or very narrow access ports. Moreover, they are mostly equipped with dated mechanical manipulators and receive only rudimentary robotic support. Working in such conditions is stressful, physically demanding, awkward because of the need to wear protective clothing and a potential health risk. This is not the way to proceed. Whilst robotics have transformed the manufacturing sector, they have not been taken up by the nuclear industry to anything like the same extent. There is a good reason for this: manufacturing robots operate in environments that contain few uncertainties and perform tasks that are highly repeatable. Legacy nuclear facilities, on the other hand, have often been closed off for many decades and are frequently poorly understood, with inventory records and design drawings either incomplete, erroneous or unavailable. Typically, these decommissioning environments are unstructured and extremely uncertain, requiring robots to perform tasks that will vary according to the conditions encountered. This makes them completely unsuitable places for modern industrial robotic solutions. The only way to overcome these numerous decommissioning issues is through major technological advances leading to a new generation of robots with skills not yet available. This is the job that the research programme will undertake. 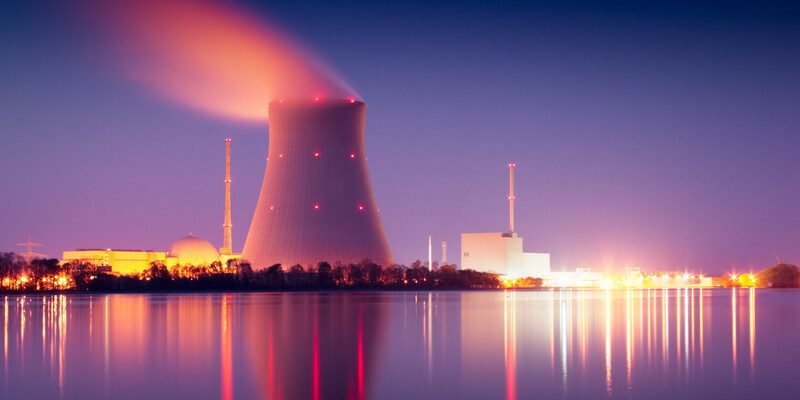 The UK plans to build new nuclear power stations and an advanced geological disposal facility. In addition, it is to invest significant resources in nuclear fusion technology. The robotic advances that are the research programme’s objective will not only benefit legacy decommissioning but will also ensure the successful operation of these new facilities and avoid the creation of complex decommissioning challenges for future generations.